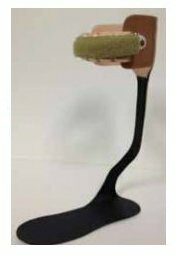 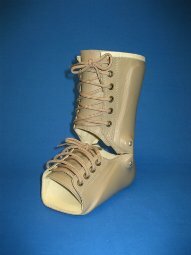 All of our orthotics are designed and tailored to meet each patient’s unique needs. 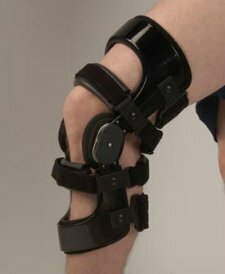 Whether the patient’s needs result from acute injury, surgery, disease, degenerative condition, diabetes, chronic neuro-muscular, or musculoskeletal disorders. 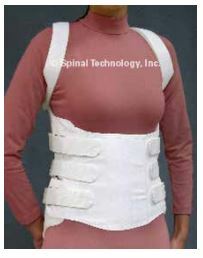 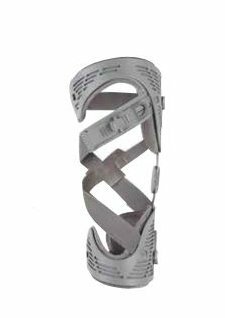 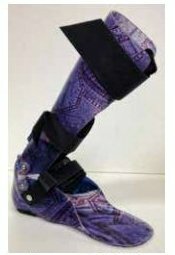 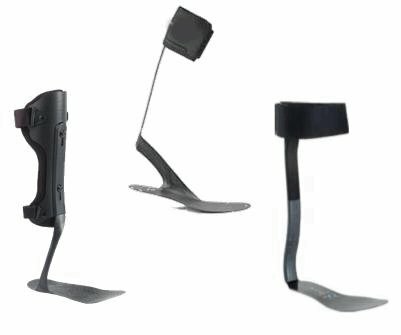 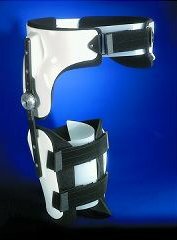 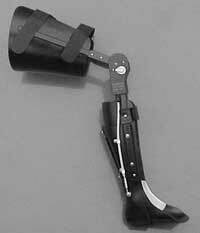 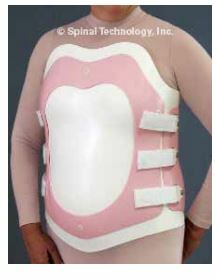 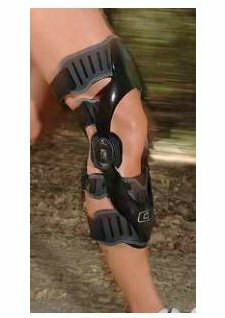 We will work with you to achieve an optimal fit, function and aesthetically pleasing orthosis.